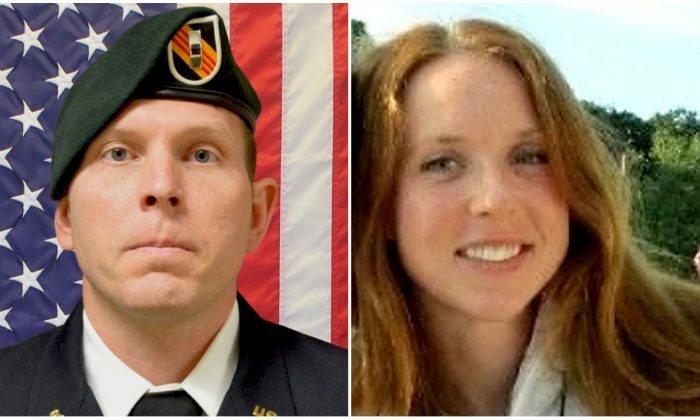 A U.S. Navy servicewoman and a former Navy SEAL are among the four Americans killed in a suicide bombing this week in northern Syria that the United States believes was likely carried out by ISIS, U.S. officials said on Jan. 18. Two U.S. government sources told Reuters on Thursday that the United States views ISIS as likely responsible for the attack. ISIS has claimed responsibility. – This is Chief Warrant Officer 2 Jonathan Farmer. – The 37 year old died from an improvised explosive device in Manbij, Syria on 1/16. The attack occurred nearly a month after President Donald Trump withdrew all 2,000 U.S. troops from Syria, declaring that ISIS had been defeated there. Vice President Mike Pence said several hours after the blast on Wednesday that the militant group has been defeated.